Many people are worried about eye damage side effects when they do a home IPL hair removal session. Many of the questions in Amazon about the home IPL devices are about this issue. We will try and answer this topic about IPL safety glasses to rest your mind. The IPL emits an intense pulse of light, which can be seen as a very fast flash. This flash of light can cause eye damage and sight damage if a person looks directly into the flash. 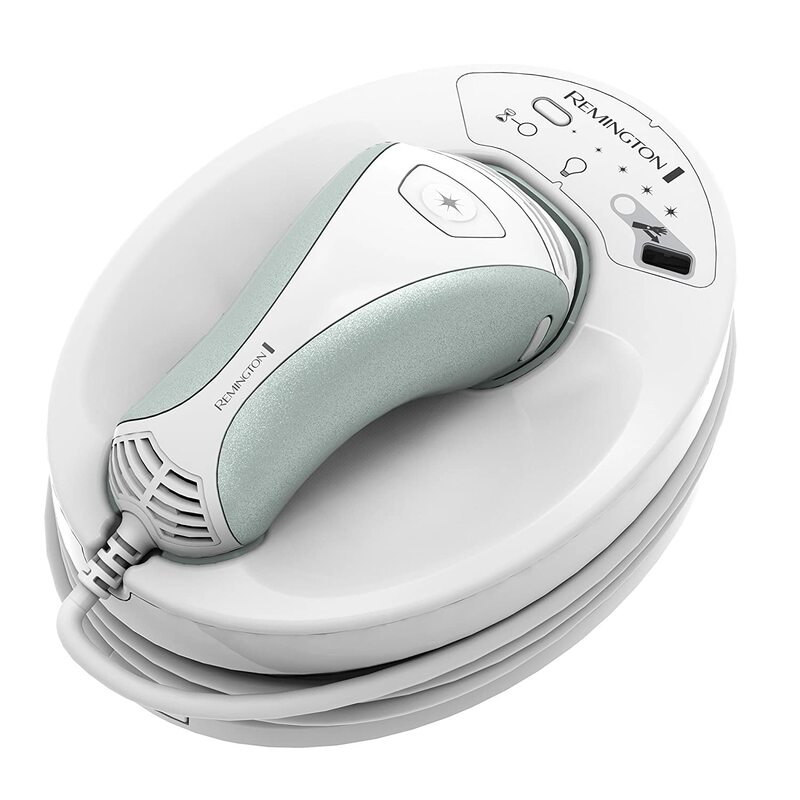 But the truth is that most of the home hair removal devices have safety sensors which prevent any accidental flashes of light, unless the treatment window is firmly touching the skin. In most of these home devices you can not just pulse a light into the air. As you can see in the image on the right, unless the two sensors are pressed to the skin, the Remington IPL will not flash. Though this article is about IPL the same skin touch sensor is located at the tip of the TRIA laser system also. The round tip is surrounded by a safety skin sensor for the same reason. So as you can see these devices will flash only when the window is pressed to the skin and not into mid air. Why Do People Wear Safety Goggles? Some light can be seen from the sides of the IPL treatment window. During a session there are hundreds of flashes, and because you must overlap each flash in order to cover the whole skin area you are treating, you must look at those flashes. These flashes cause some people discomfort, others say it makes them dizzy. Wearing regular sunglasses can screen some of the light, but if you are treating indoors, wearing sunglasses may prevent you from seeing what you are doing. 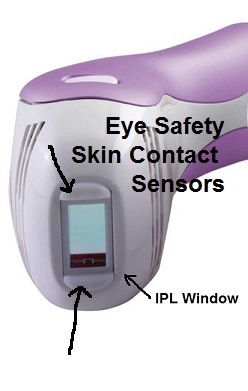 The preferred option for many people is to purchase with the IPL device a pair of safety glasses. 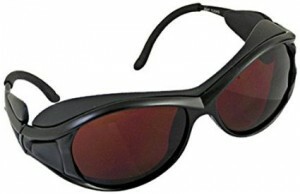 Note that most of the ‘laser protective’ eyewear glasses were designed to filter laser light and not IPL light. Laser light can cause direct sight damage. Reading the specs of these glasses will show that they protect from green laser pointer and red laser pointer wavelengths. IPL is a wide spectrum (white light) of 600-1200 nanometer. 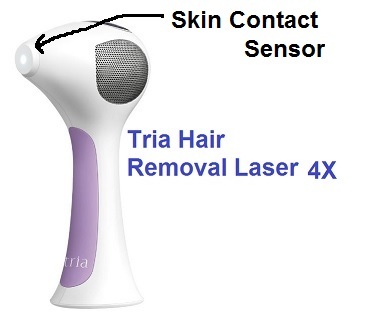 So they are useless for filtering IPL light… They are even worthless from protecting TRIA laser users, because the TRIA diode laser is 810 nanometer. If you are worried from eye damage during your IPL hair removal session, you should try and do the session in a place which is well illuminated, so the flashes will not be contrasting in the darkness. Since most of the devices have a beep before each pulse, you can either look away or close your eyes for a second when the flash goes off. 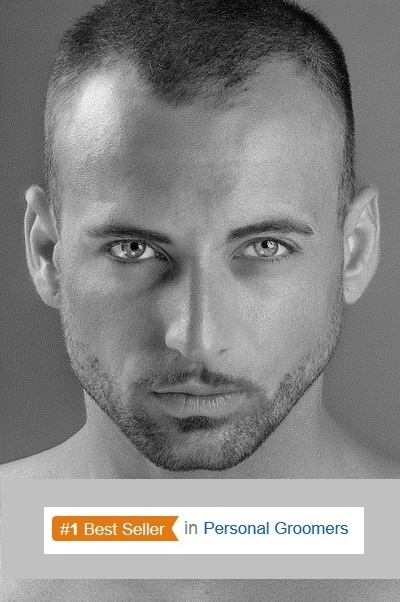 If you are using an approved device for facial hair removal, you may want to use safety protective glasses to protect your eyes. NEVER treat anywhere near the eyes. But even if you are doing the chin, upper lips or sideburns, wear protective DARK goggles which can filter the light. 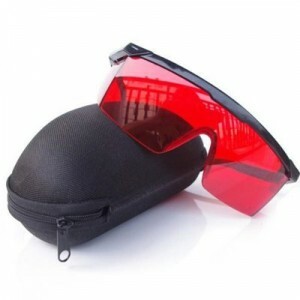 You will need real protective glasses like these IPL Safety Glasses 200-1400nm Protection Glasses. The flashes are now close to the eyes, the device window is not 100% sealed, light which leaks out so close to the eyes can damage the sight by accident. This entry was posted in Home Hair Removal, Laser Hair Removal Risks, Me my Elos Hair Removal, Philips Lumea, Remington IPL, Silk'n Systems, Veet IPL and tagged IPL Protection Eye Wear, laser hair removal glasses, Laser Safety Goggles For Laser Hair Removal by . Bookmark the permalink.